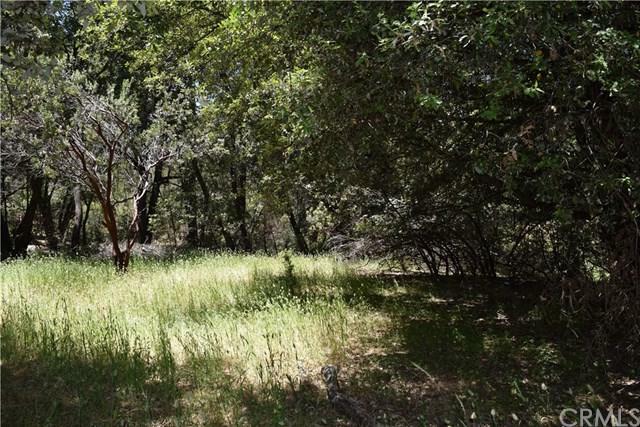 Nice build-able parcel right off of Harris Cut Off in the beautiful Ponderosa Basin located in Mariposa County. Nicely situated between the west and south entrance to Yosemite National Park. For this price you can afford to build right away. This property INCLUDES WATER!! Ponderosa Basin Mutual Water Co supplies your water and electric is on property. Well over 1/2 acre lot allows the privacy you need and a seasonal creek adds the final touch. Improvements Water Provided By The Ponderosa Basin Mutual Water Co.